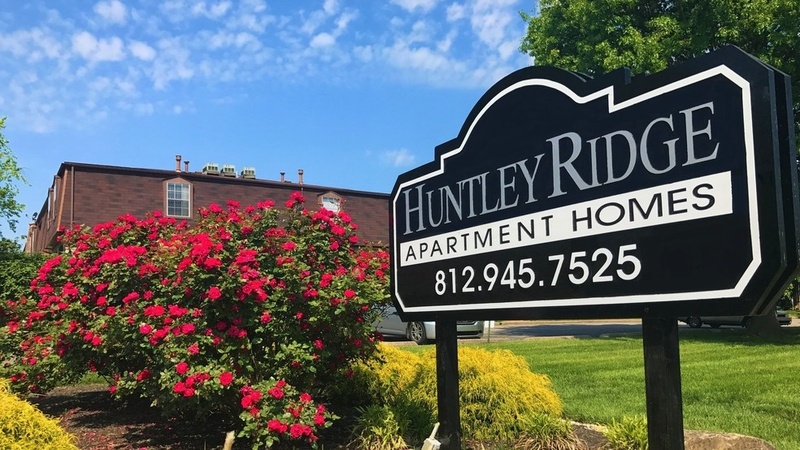 PMR Companies was honored to work with a client on a “side deal” in November 2018 and manage the acquisition of the 83 units at Brittany Square Apartments. 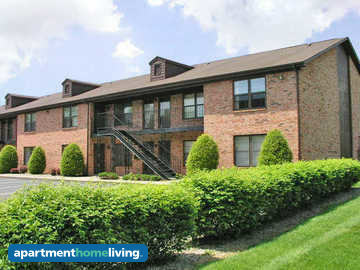 Extending our presence in Illinois by adding this property in Grayslake. 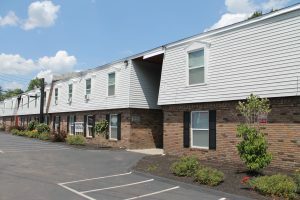 PMR Companies expanded Ohio coverage in August 2018 with the addition of 860 East in Cincinnati. 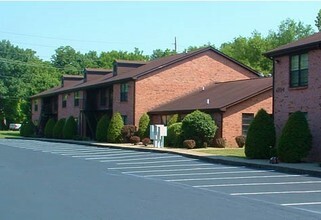 The 223 unit asset also represents additional growth with current client. 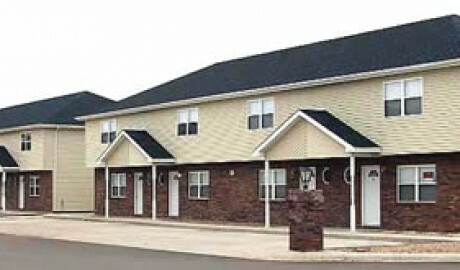 Closings are not always smooth, but in March 2019 PMR Companies made it through all the delays to assume the management with new ownership and new client at the 80 units of Chateau Village Apartments in Louisville. 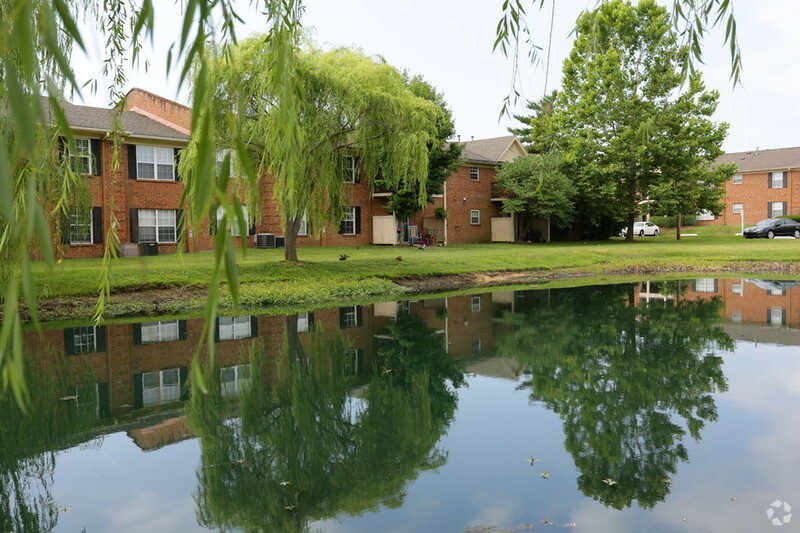 PMR Companies will build on its past success of new construction management and start leasing of Hurstbourne Heights Apartments in April 2018. 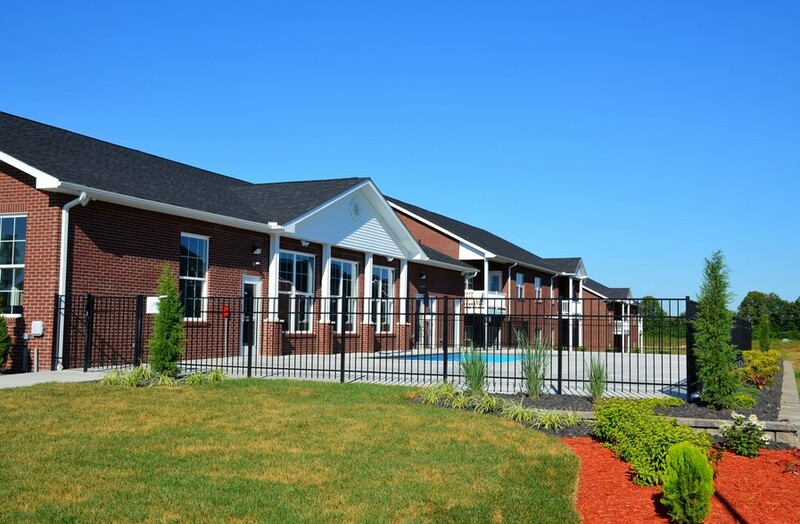 The new 84 unit Class A property in Louisville is scheduled for late summer completion. The Villages of Hikes Point had an extremely unique road to closing in September 2018. 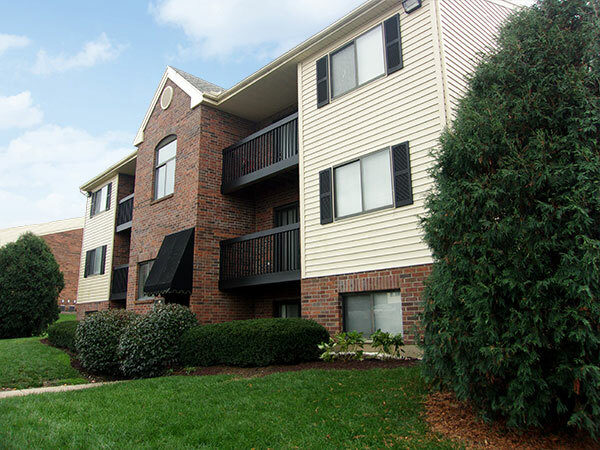 The 127 units located in Louisville will benefit from substantial exterior improvement and wonderful location. 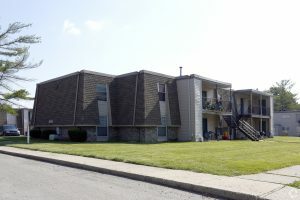 PMR Companies added another 304 units in Indianapolis October 2018 and Whispering Pines Apartments will become the sister property to Spring Hill Apartments next door. 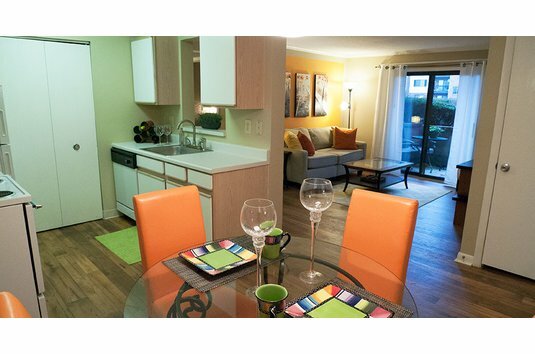 PMR and the client will combine resources to more efficiently operate the 608 units. 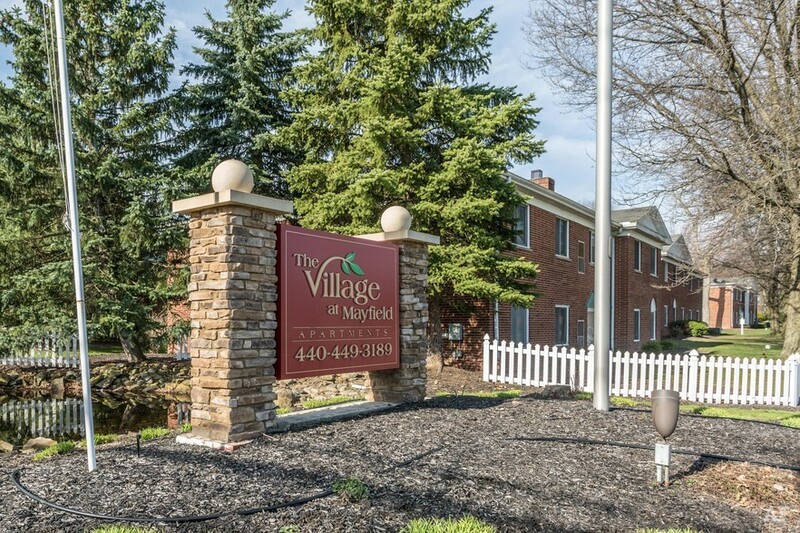 PMR Companies Ohio growth continues into Cleveland with the addition of The Villages at Mayfield in June 2018. 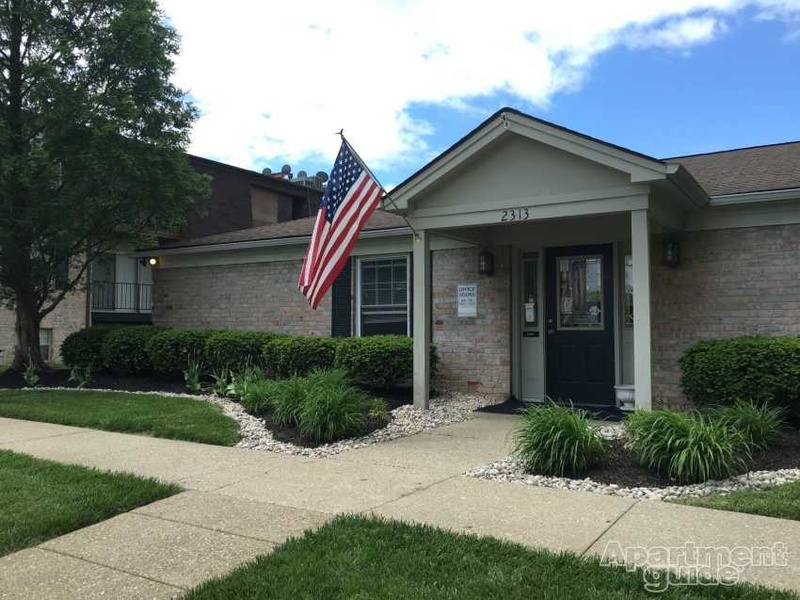 The 252 unit property, located in the highly desirable Mayfield Heights, has an incredible amount of untapped potential in this eastern suburb. 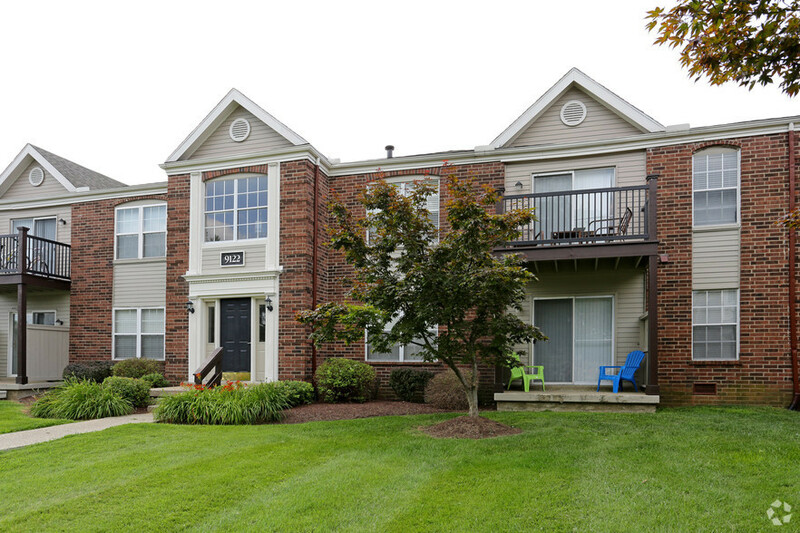 In May 2018 PMR Companies expanded its Ohio coverage by adding Woodridge Apartments, 336 Units located in Fairfield. 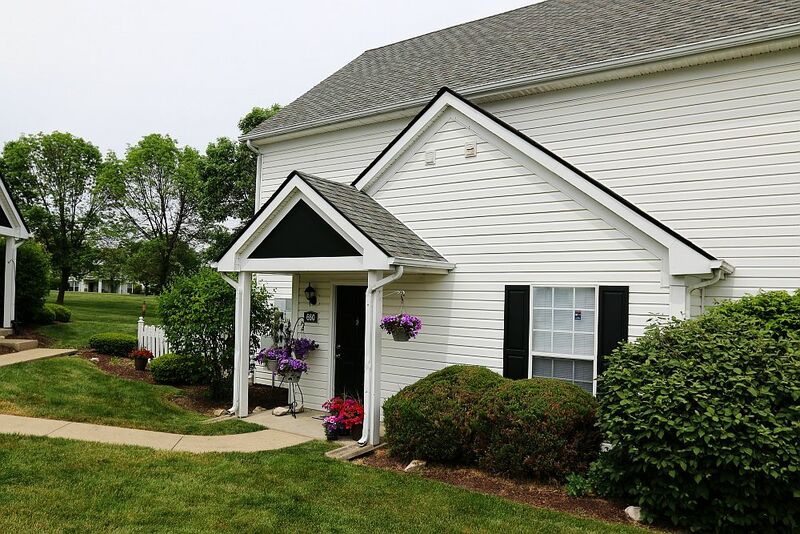 This incredibly stable asset, built in 1986, will receive modest interior improvements and only increase its position as a leading community in the market. 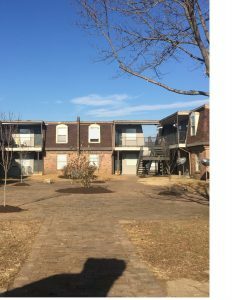 PMR Companies extended management coverage to Waynesville, MO in February 2018. 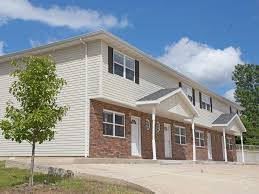 Assuming the management of 232 units after foreclosure. 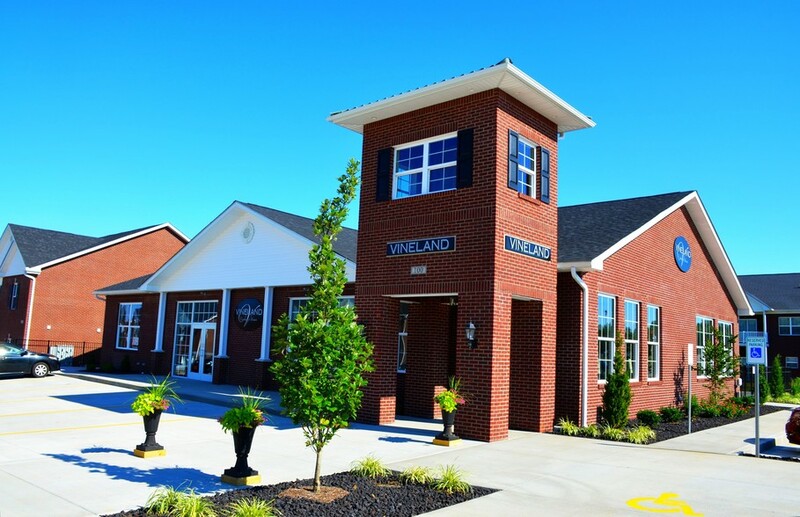 The Pointe at Waynesville will receive a cash infusion to bring vacant units back to rent ready status and the property back to market levels! 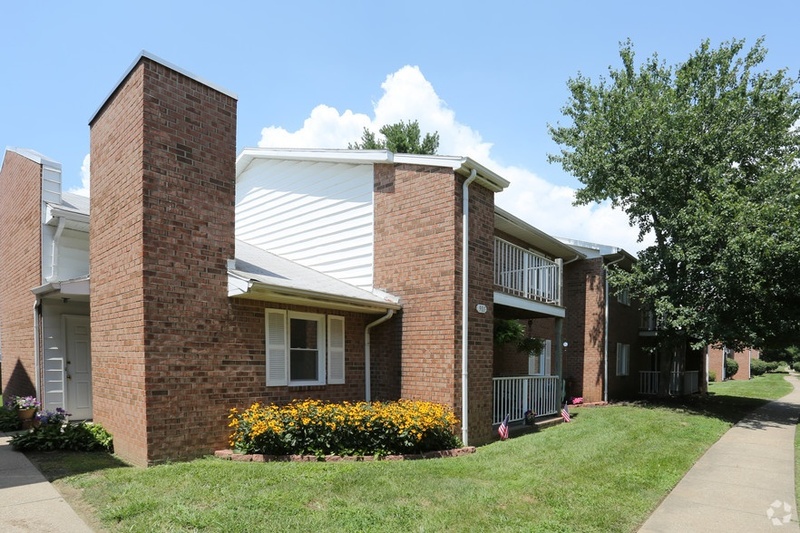 PMR Companies is both excited and honored to assume the management of 642 units in Louisville effect January 2018. 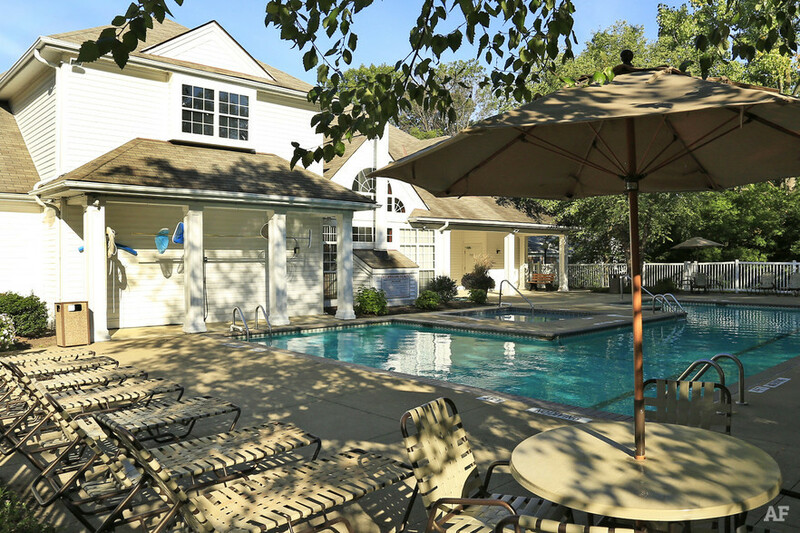 The family owned portfolio consists of some of the finest preserved assets in the city. 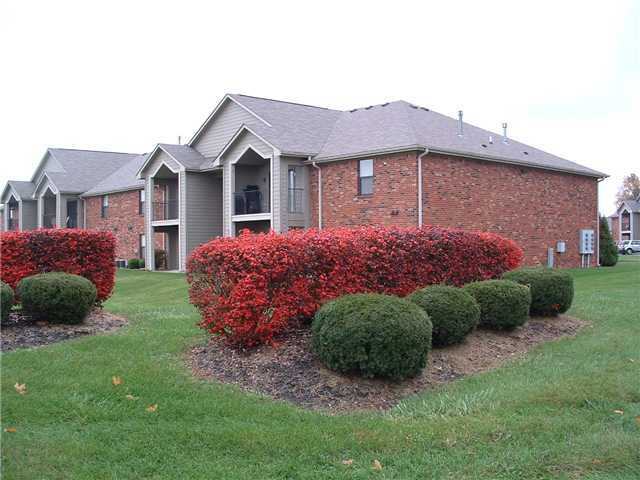 PMR Companies is excited to re-enter the Ohio market with the addition of Ashton Glen in Dayton, Ohio. 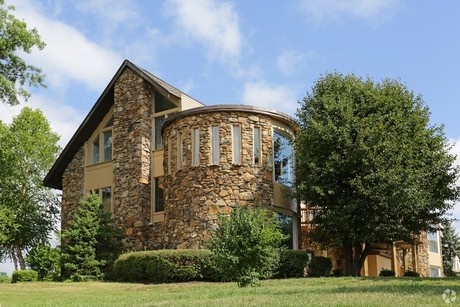 PMR brokerage was proud to co-broker the $18.4 mil sale in December 2017. 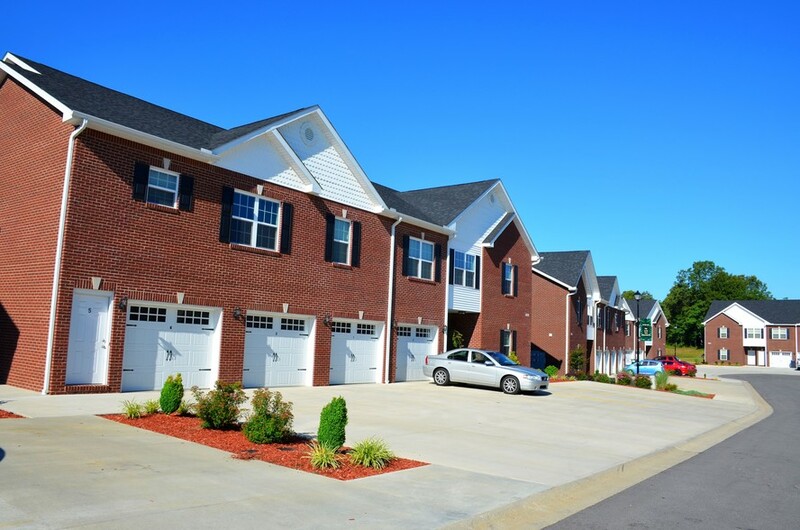 PMR Companies managed the 160 unit Class A asset throughout the complete construction/lease-up phase. 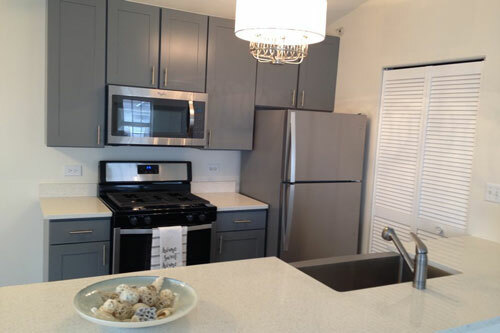 PMR Companies returns to the Lexington market with the addition of Colts Crossing Apartments. 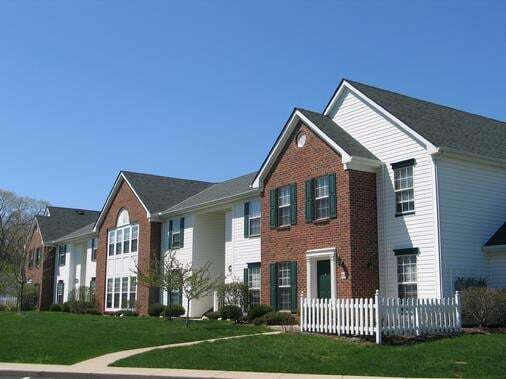 The 144 unit community is the 4th PMR managed asset acquired by our client in 2017. 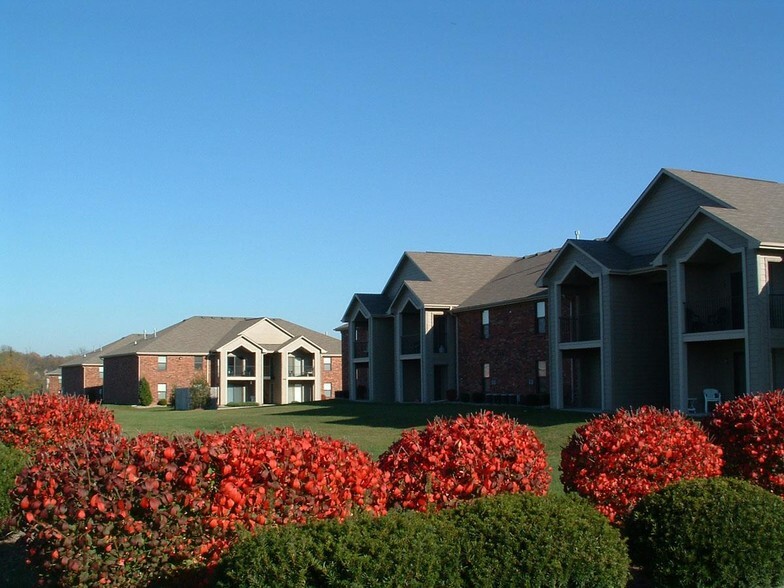 PMR Companies is pleased to announce the addition of Rolling Hills Apartments in Louisville, Kentucky. 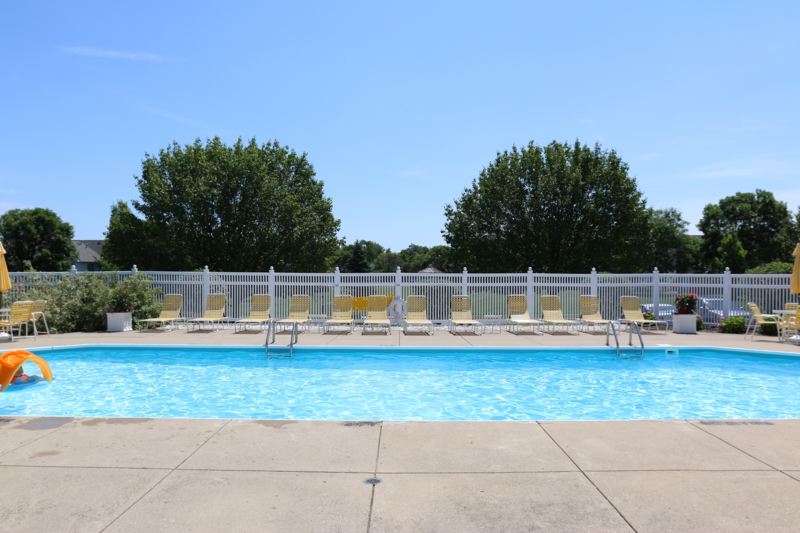 The 400 unit community represents the third asset to join PMR’s managed portfolio with its new owner in the past 6 months. 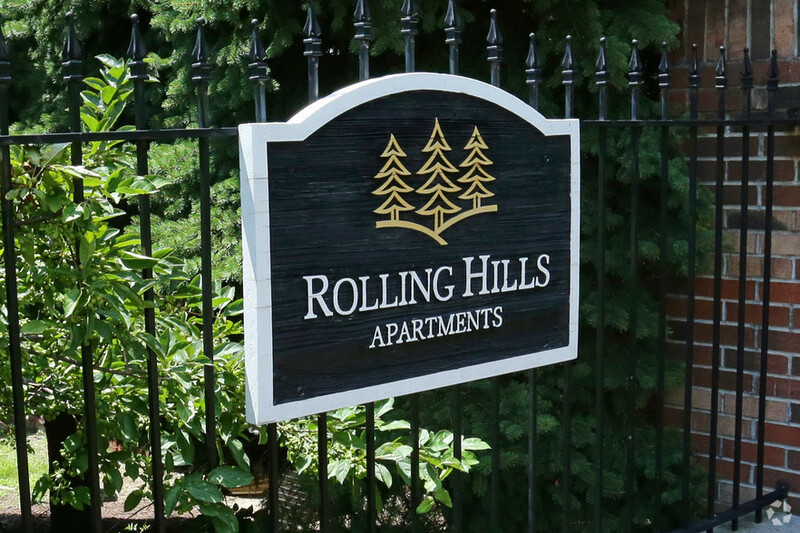 Rolling Hills is an exceptionally cared for asset and with the scheduled capital improvements it will only strengthen its position in an outstanding market! Congratulations to everyone dedicated to this transition. 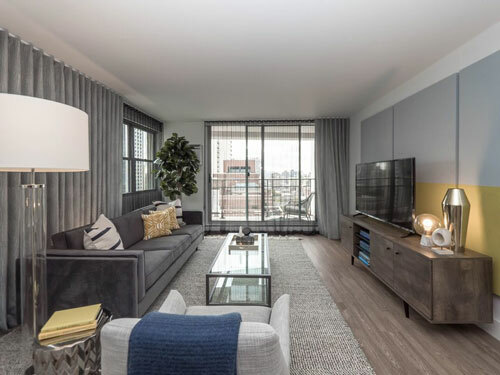 Strategic Properties of North America (SPNA), the leader in Chicagoland condo deconversion projects, has purchased the 30-story, 207-unit Wave Lakeview condominium building at 420 W. Belmont Ave. for $51.5 million. 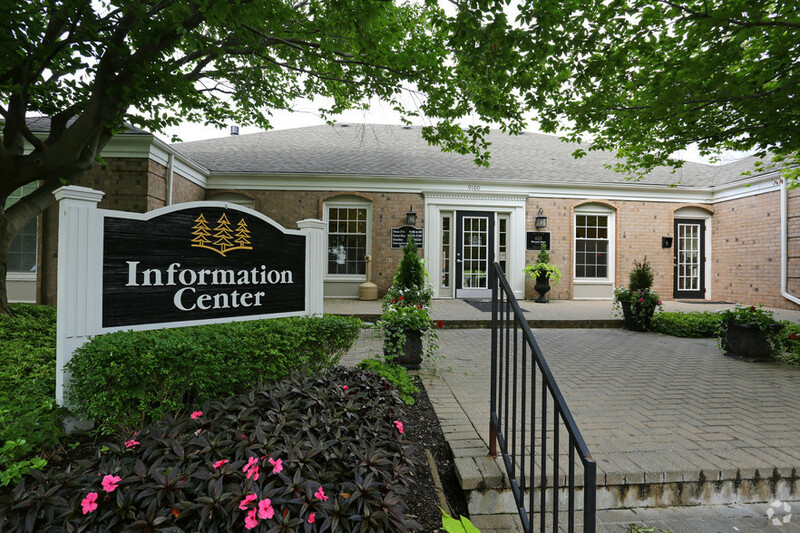 The transaction is the largest bulk sale in the city to date and the company’s third deconversion in the region. 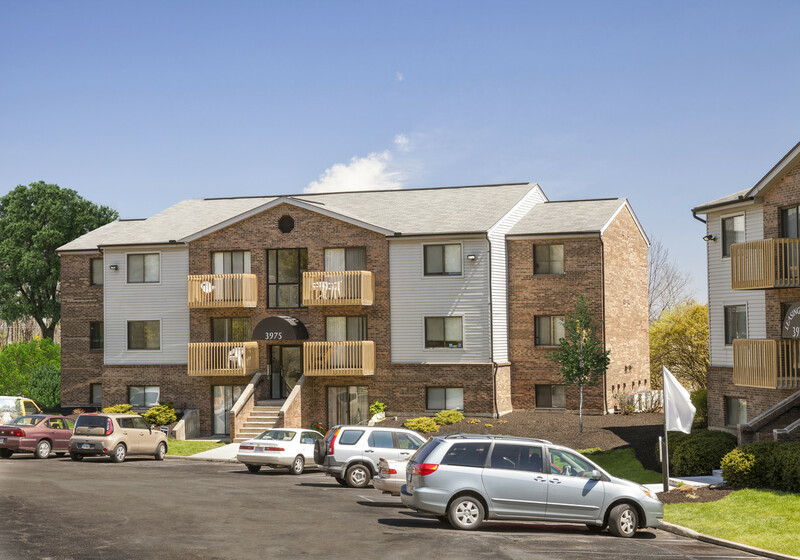 SPNA plans a multi-million-dollar renovation to convert the 30-story Lakeview property, which comprises studios, one-bedroom, and two-bedroom units. 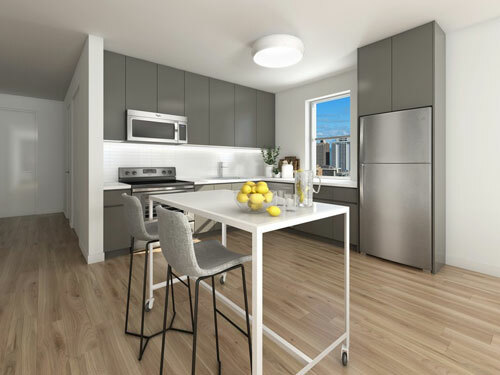 Skokie, Ill.-based design firm ML Group has redesigned Wave Lakeview with updated floorplans and elements desired by today’s renters, including fully remodeled kitchens and new common areas. 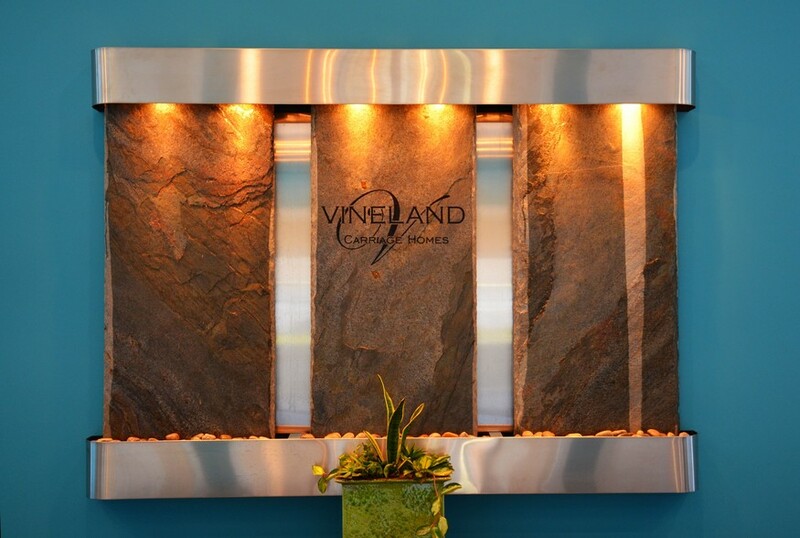 The building also offers spectacular views of Lake Michigan and the Chicago skyline and includes a 2,100-square-foot restaurant space, a 120-space parking garage, heated indoor pool, sun deck, and on-site maintenance and management. 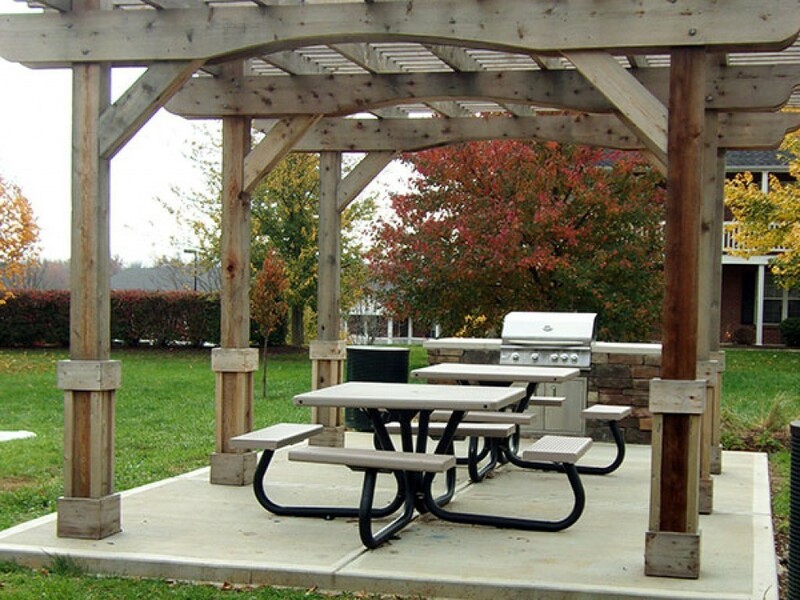 PMR Companies is thrilled to be a part of this exciting project! 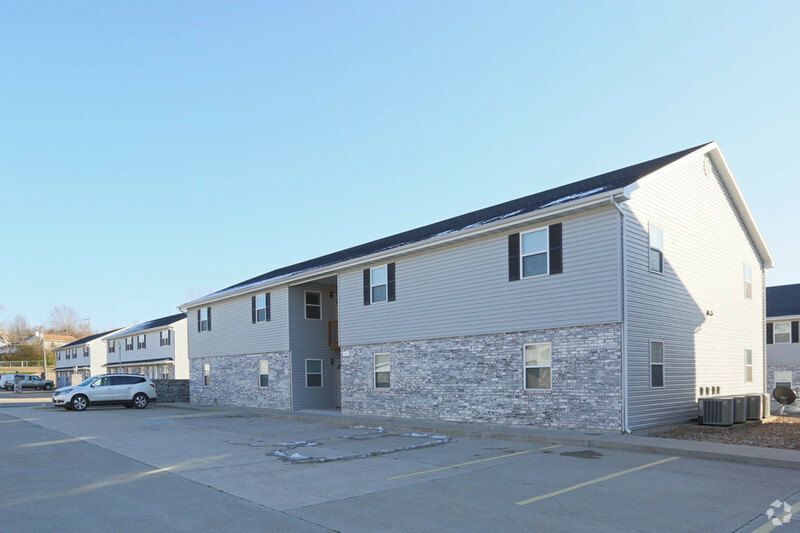 The end of 2016 concluded with the addition of 3 assets (393 units) in Southern Indiana. 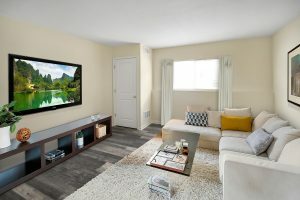 With new names, unit renovations, and an extensive capex investment, the properties will change the standard in their respective markets. 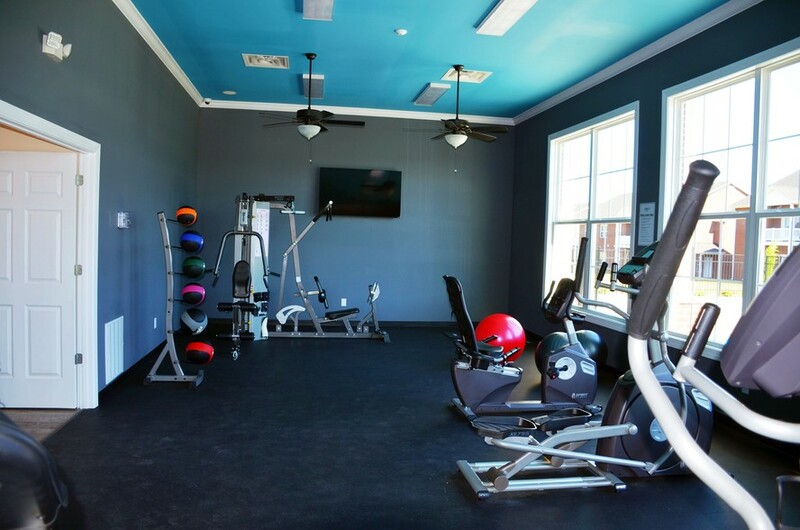 This is a great opportunity for PMR Companies and our client! 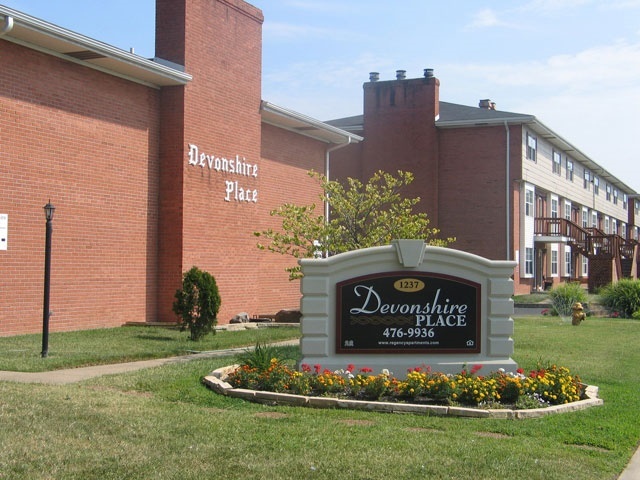 The addition of Devonshire Place Apartments and Devonshire Gardens Apartments adds to PMR Companies coverage in the Evansville, Indiana market. 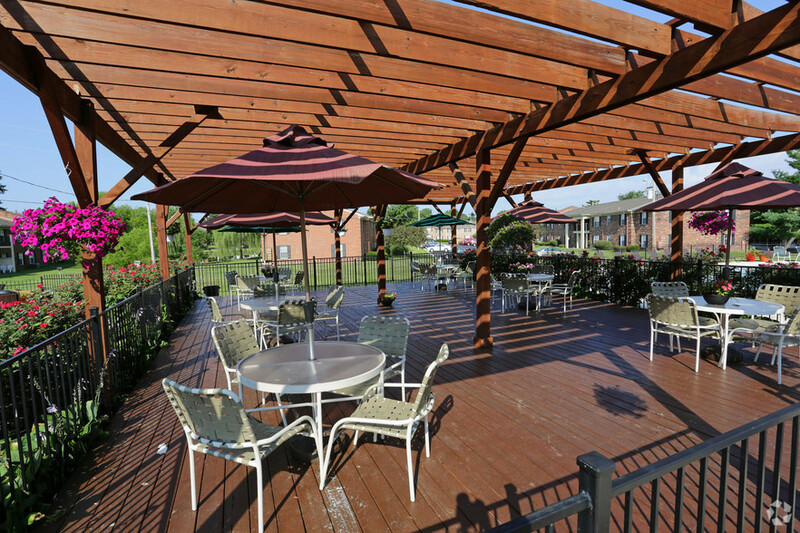 Our Team is excited to be a part of the new owner’s vision and improvements for these 2 fantastic assets. 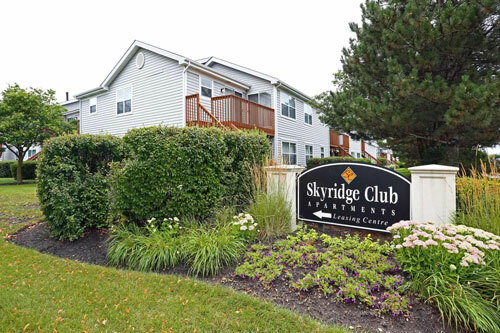 PMR Companies is excited to represent the new ownership of Skyridge Club Apartments. 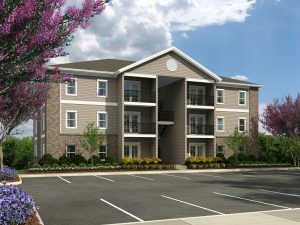 The 364 unit Class A community located in Crystal Lake, Illinois is scheduled to receive $2.2 mil in exterior improvements and unit upgrades. 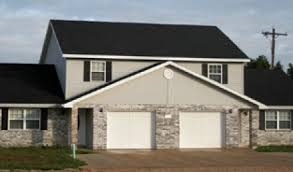 PMR Companies construction team will facilitate all renovations.